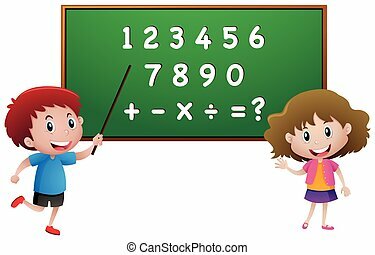 Cute blond boy learning math and counting isolated on white. Little cute math child counting fruit. vector illustration. 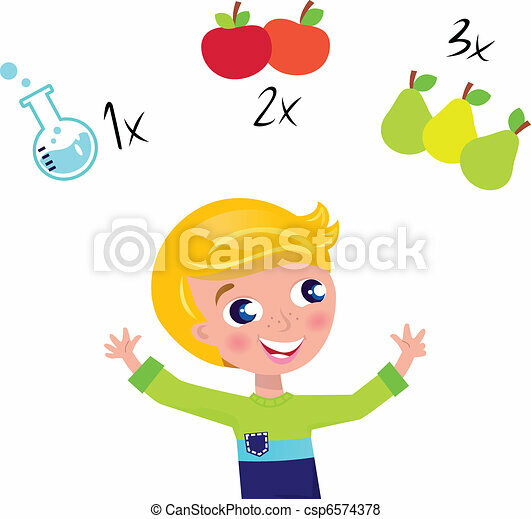 Little cute math child counting fruit. Vector Illustration. 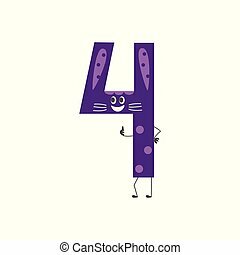 Number ten cute cartoon character isolated on white background - vector illustration of arithmetic element for teaching children or birthday invitation. Collection adorable number 4. 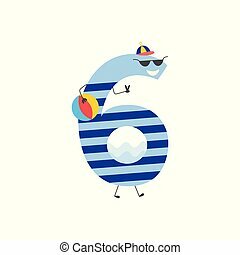 Number six cute cartoon character for teaching children or birthday invitation - funny number 6 isolated on white background. Flat vector illustration of mathematics element. 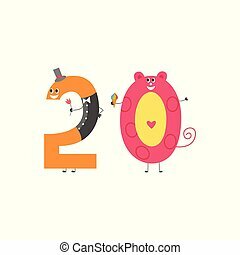 Number twenty cartoon character for teaching children or birthday invitation - cute number 20 isolated on white background. Funny flat vector illustration of mathematics element. 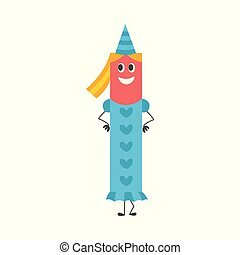 Number one cartoon character for teaching children or birthday invitation. 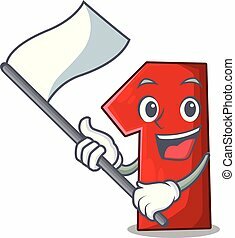 Adorable number 1 isolated on white background. Cute flat vector illustration of arithmetic element. 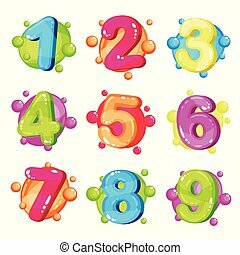 Funny colorful numbers set, kids font vector Illustration isolated on a white background. 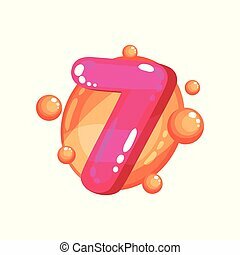 Seven magenta glossy bright number, kids font vector Illustration isolated on a white background. 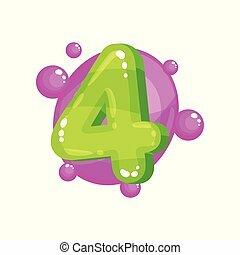 Four geen glossy bright number, kids font vector Illustration isolated on a white background. 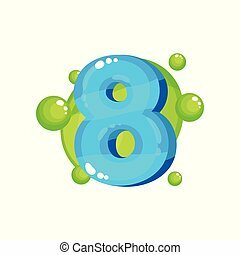 Eight blue glossy bright number, kids font vector Illustration isolated on a white background. 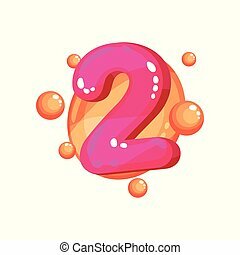 Two magenta glossy bright number, kids font vector Illustration isolated on a white background. 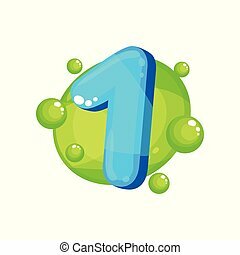 One blue glossy bright number, kids font vector Illustration isolated on a white background. 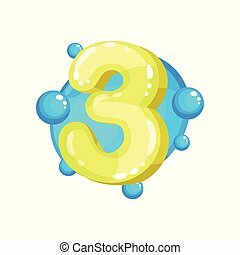 Three yellow glossy bright number, kids font vector Illustration isolated on a white background.